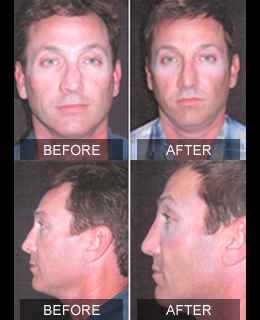 Revision rhinoplasty refers to a second or third operation that a person may have on his/her nose. There are many reasons people may have multiple operations. 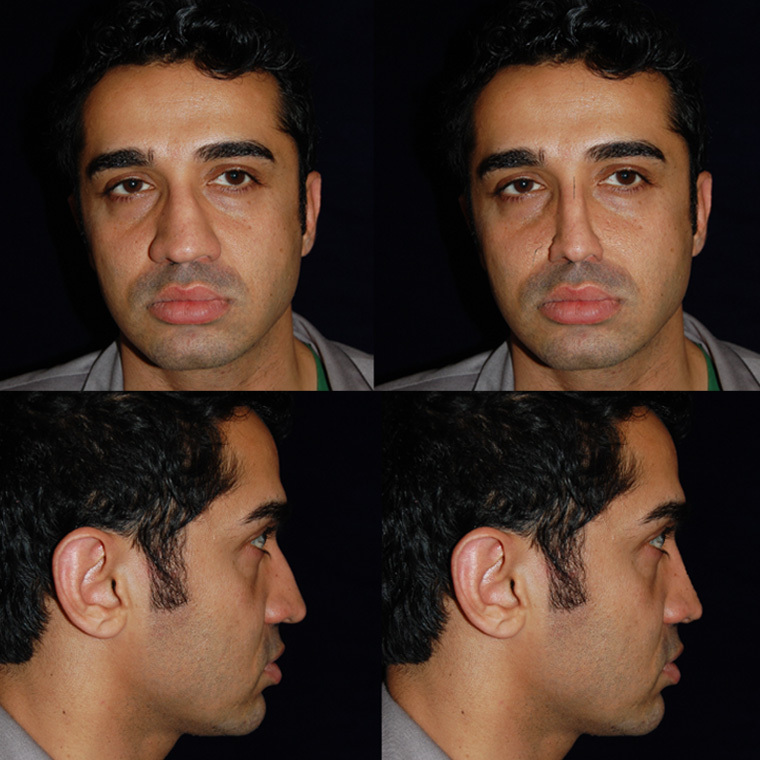 For example, the person may be unhappy with the results of the first operation. In another example, the person may have incurred an injury since the first operation resulting in damage to the nose and need another operation. 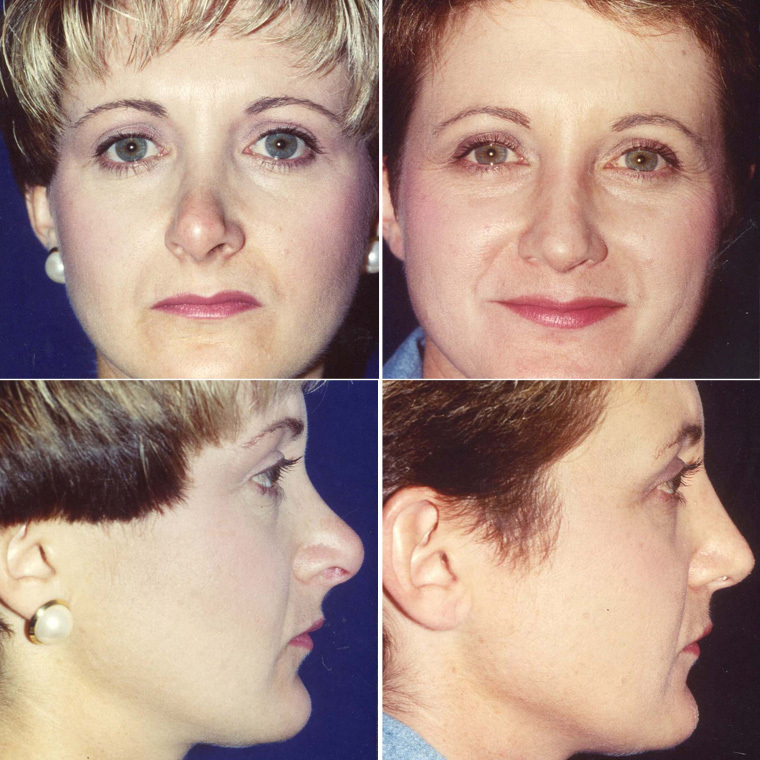 Whatever the reason, revision rhinoplasty needs to be approached with care. A second or third operation on the nose is more difficult. 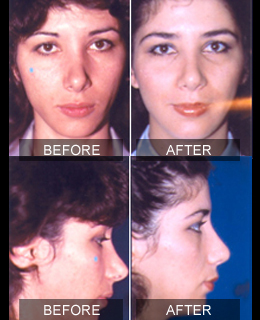 This is due to the fact that in the aftermath of the first rhinoplasty operation, scar tissue forms inside the nose. This scar tissue makes it much more difficult to operate on the cartilage of the nose without causing harm. 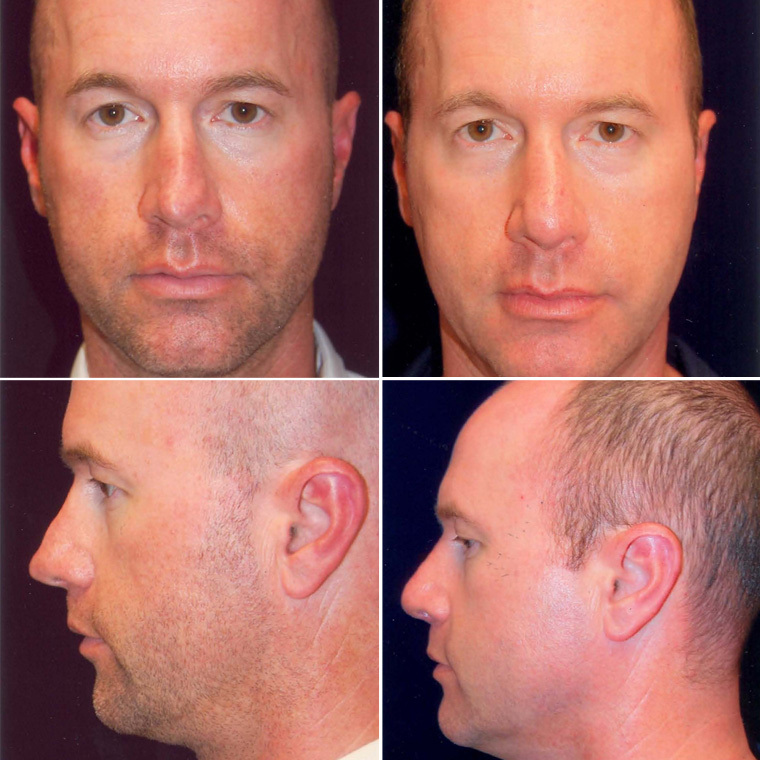 Because of this it is critical to find a doctor who has extensive experience performing these operations. 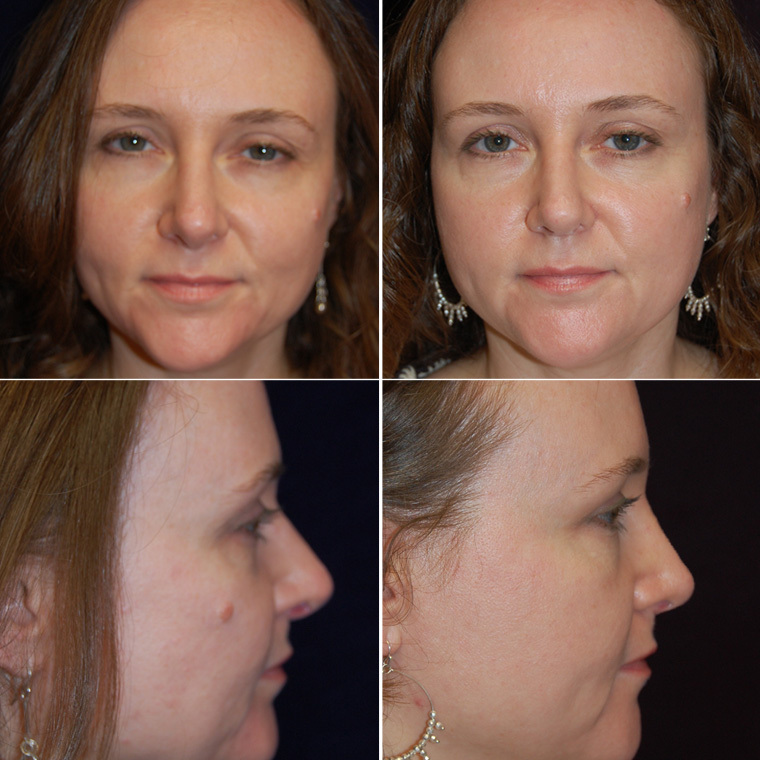 Dr. Ruder has performed hundreds of revision rhinoplasty operations. This experience proves invaluable and is a key differentiator. 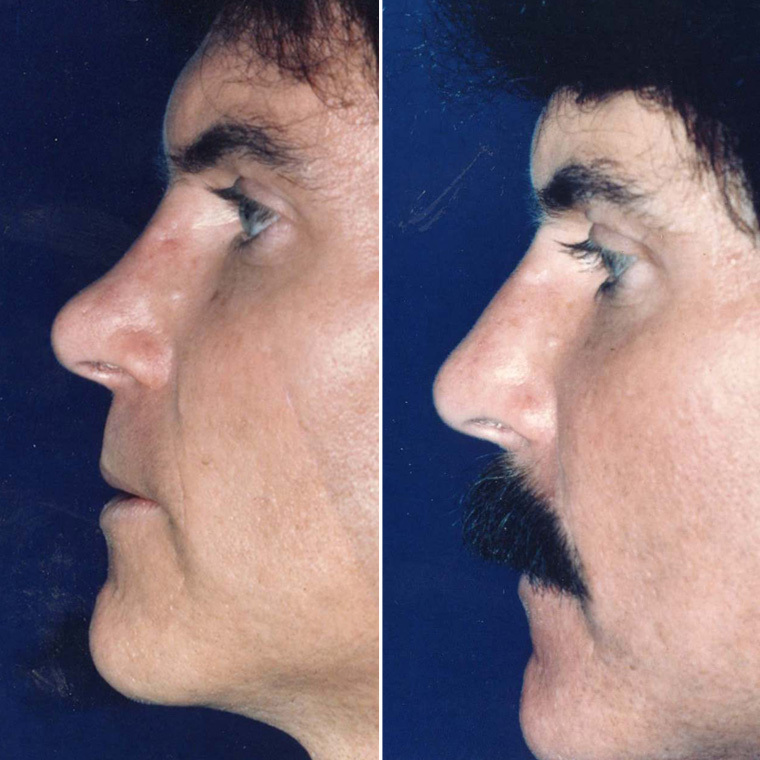 Nevertheless, revision rhinoplasty is not for everyone. It is important to have a detailed consultation before proceeding with the procedure to ensure that it is appropriate for your situation.